Small by Design | KPS Surety Bond Insurance Services, Inc.
What does it mean that KPS is small by design? KPS does not adopt the traditional bond agency model of passing down 90% of the relationship from the broker you trust to their assistants once you sign up. At KPS you work with the person you trusted and signed up with on day one. Since we are service intensive and hands on we are selective with whom we work as our time, like yours, is limited. We want to work with firms that value this approach to business. What does small by design mean to your firm? Better contractor – agent – surety relationship. 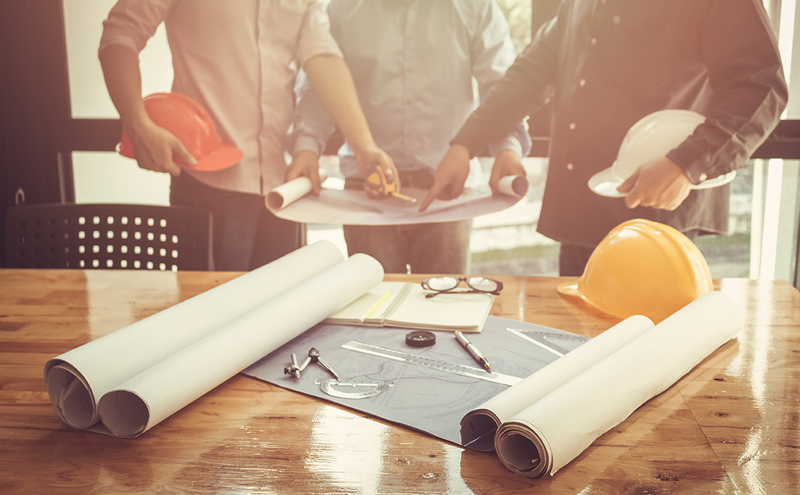 Does small by design impact your surety bond program? Absolutely! The more time we can spend with you understanding your business the better. Not only do we know your goals and objectives, but we gain further insight into how you and your management team operate. The more we understand about your successes, failures, and what keeps you up at night the more we can do to help ensure the long-term success of your business. Through our own experiences and those of our surety partners and professional advisors there is a significant amount of knowledge at your fingertips to bounce questions off at any given time. The best way to learn more about KPS and our approach to business is to spend some time meeting one on one.